Poison Prevention Tips For Parents - Safe Medicine Storage Protects Kids! 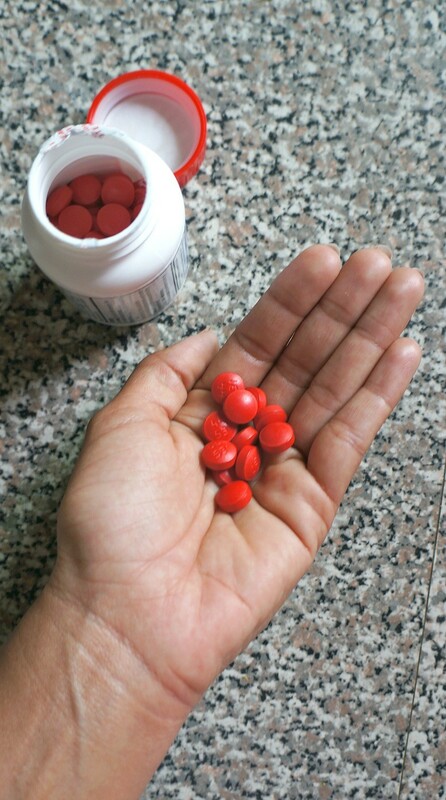 Poison Prevention Tips For Parents – Safe Medicine Storage Protects Kids! Learn how to avoid accidental poisoning with these poison prevention tips for parents. 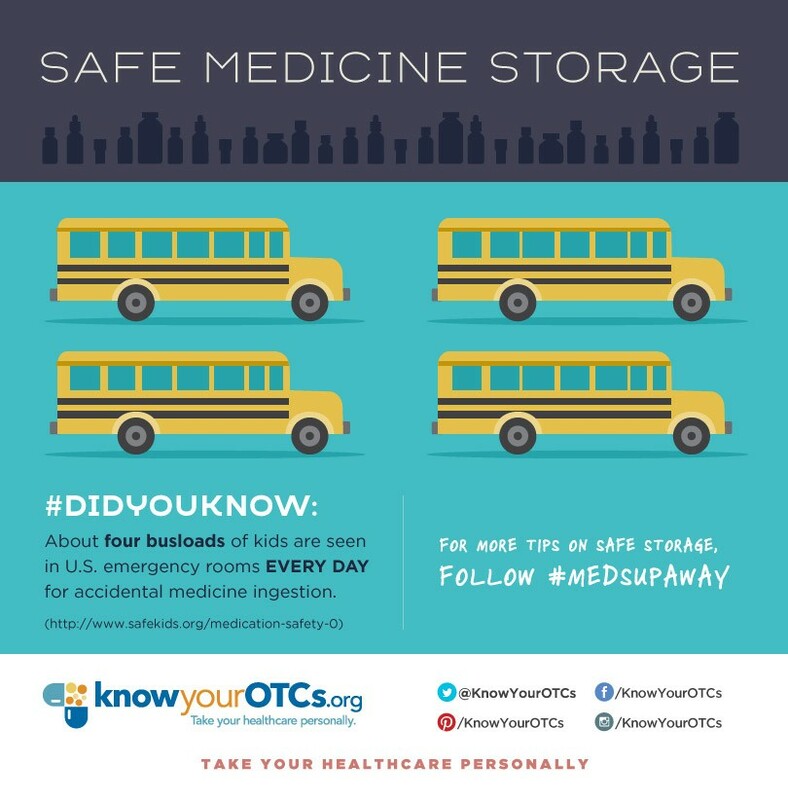 We’re partnering with Know Your OTC’s to share the safest way to store your household medications to prevent poisoning. 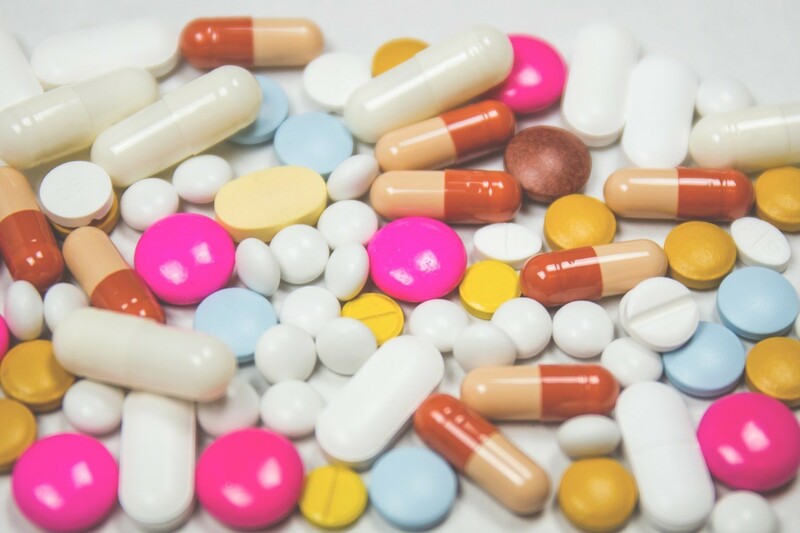 Did you know that 60,000 kids take a trip to the emergency room every year due to accidental medicine ingestion? It is sad, but true, and there are ways to prevent such accidents from happening! I feel like many parents are unaware of their child’s quick moves sometimes. I know that I can walk out of a room for a half second and there is somehow a complete disaster when I turn back around (see this fabulous emergency room visit as proof). This can also apply to kids getting their hands on an OTC medicine or prescription bottle that was left within reach. When your child sees these pretty colors and candy looking pills, what do you think they’re thinking? National Poison Prevention Week is March 19-25, so this is the perfect time to talk about poison prevention at home. A blink of an eye is all it takes for a young child to get ahold of an ingest a medicine that they are not supposed to. Medications are the leading cause of child poisoning, so here are a few poison prevention tips for parents to prevent accidental poisoning at home. 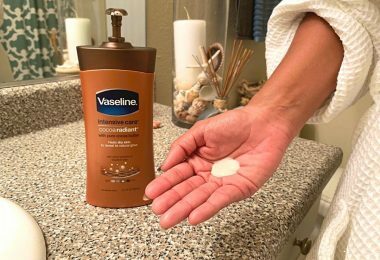 Never leave medicines out on the kitchen and bathroom counters, or on your bedside table for easy access. Put them away every single time for safe measure. Teaching your children at a young age about OTC medicines is key. Kids must learn that only parents and caregivers are allowed to give them medicine, and the important reasons why. Honest and open discussions are necessary for understanding the risks and dangers that could happen. Never tell your kids that any medicine is candy, even if they don’t like it. That is not the way to get them to take it, and it can confuse them in future situations when other medicines are present. Always re-lock the safety cap on each medicine bottle. Twist until you hear a click to be sure it’s closed properly, and store high up and far away from a child’s reach. Parents – poison prevention starts with you! Poison prevention for kids is so important, so make sure that you heed the advice of the Know Your OTC’s team above and keep your family safe! Set aside some time this week to make sure all of your OTC medicines and prescription medications are stored up and out of reach – this goes for everyone in the house! Also, make sure you don’t have anything in your purses, travel bags, and other places that kids can access easily. If there is ever an accident, keep the Poison Control Centers’ phone number handy, possibly on your refrigerator and saved in your cell phone: (800-222-1222). Visit the Up & Away site for more information on safe storage of medicines, and more ideas and poison prevention tips for parents. This post is sponsored by CHPA/Know Your OTC’s, opinions are those of Honey + Lime. 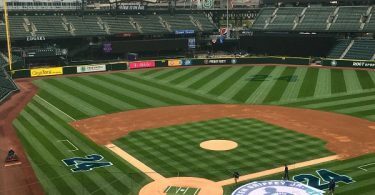 Safeco Field Tour Review: Home of the Seattle Mariners!